25ml Feel the citrusy liveliness! This protective cream will take special day-to-day care of your hands. 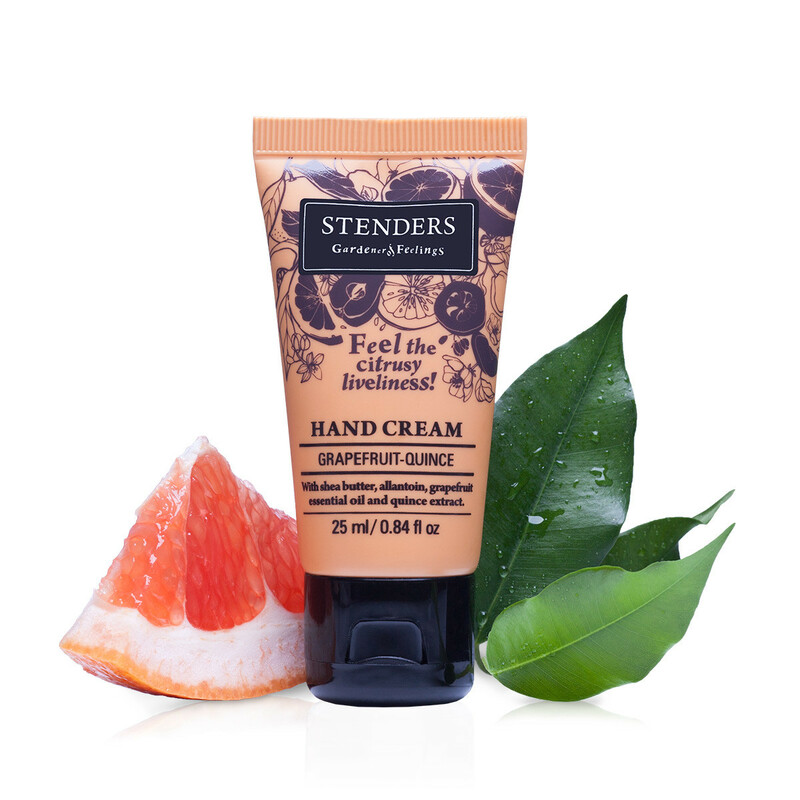 Formulated with natural shea butter to generously nourish the skin, while allantoin, quince extract and grapefruit essential oil leaves the hands velvety soft and supple. 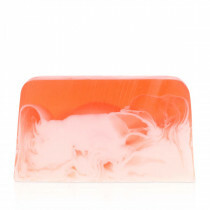 Quickly absorbed into the skin, the cream will envelop it in a lively citrus aroma. 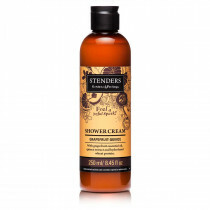 Take a small amount of the cream and gently massage it into the skin of your hands. 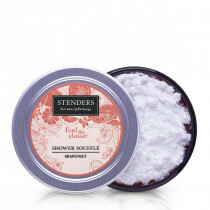 For daily hand washing choose our Grapefruit-quince cream soap, while the airy Grapefruit shower soufflé or Grapefruit-quince shower cream will wonderfully supplement your showering routine. 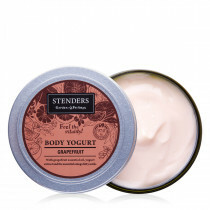 After showering, treat your body with the refreshing Grapefruit body yogurt.